Hey everyone, Friday, September 12th is the last day to enter. Good luck and thanks for checking out a little bit of the good stuff to come! 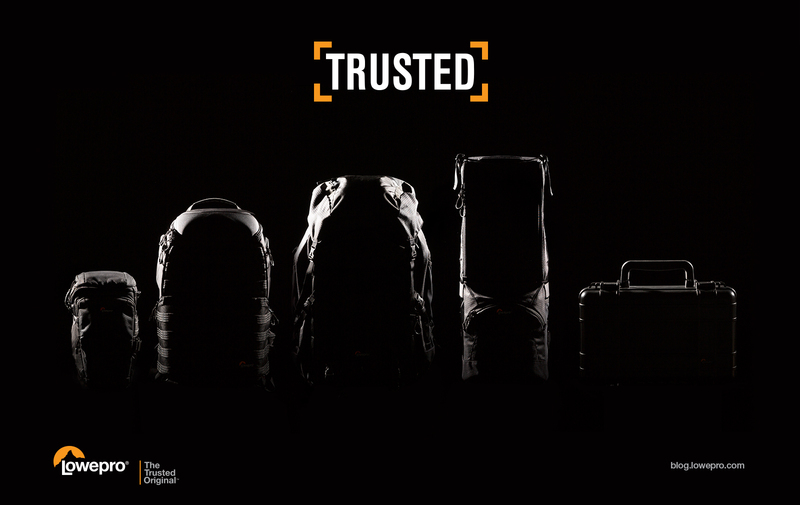 47 years – yes, that’s how long we’ve been making protective bags. 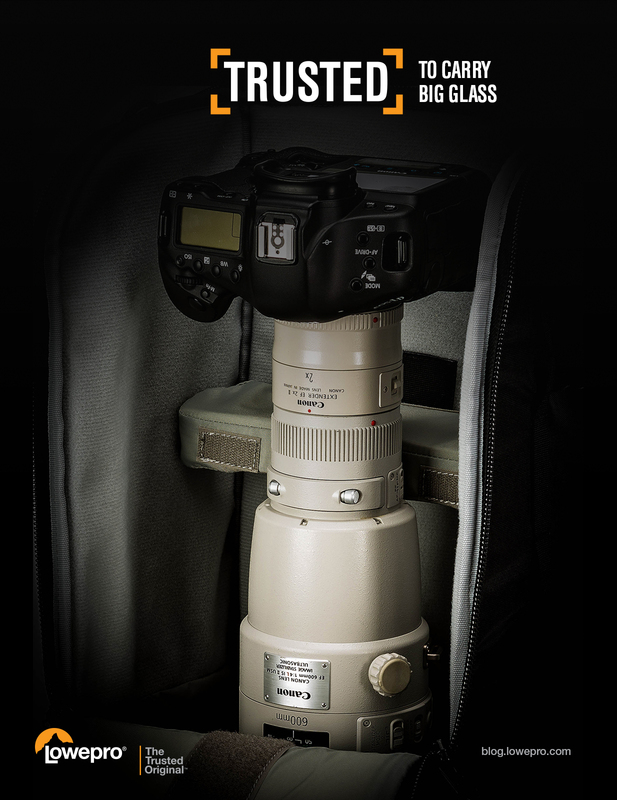 And that’s how long professional and enthusiast photographers have trusted us with their gear. We’re excited to give you a sneak peek at some groundbreaking products in our Professional Collection that will launch on September 15. But we are having a hard time keeping a lid on the cool designs to come. So we’re having a contest now! You’re invited to enter for a chance to win one bag from each of the new, soon-to-be-released series. Wait, we’re not done! If you use Google+ comment on or +1 this post. Do all four and increase your chances to win! Make sure you post to any of these options by 11:59 pm PT on Friday, September 12, 2014. One winner will be chosen randomly on Monday, September 15, 2014. Open internationally, but void where prohibited. Prize consists of one bag from each of the new Pro Collection series (a total of four bags, one from each new series, selected by winner and shipped based on availability). The winner will be posted here and on our Facebook page. Good luck and get ready for September 15th! Yes! 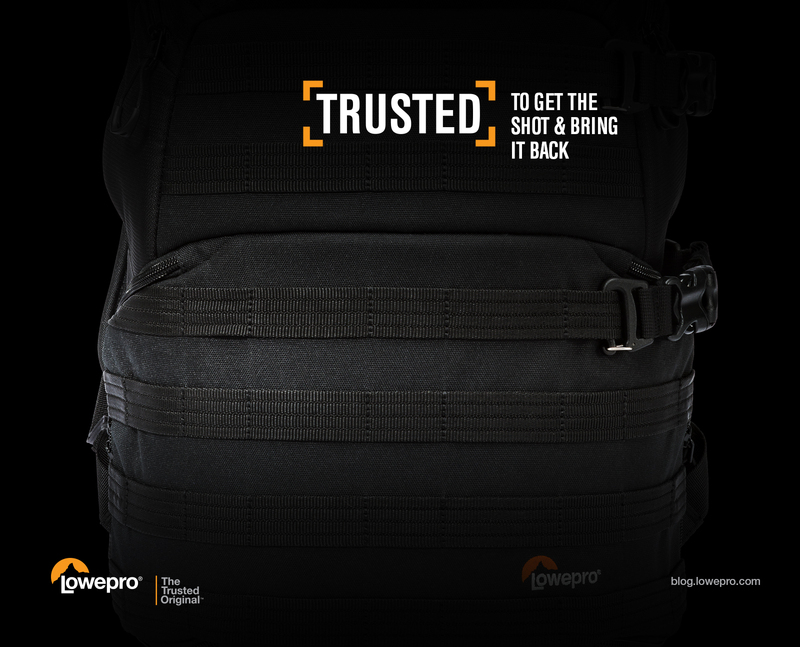 Lowepro is the best home for photography bags! I myself owen 3 bags in the past 2 years. 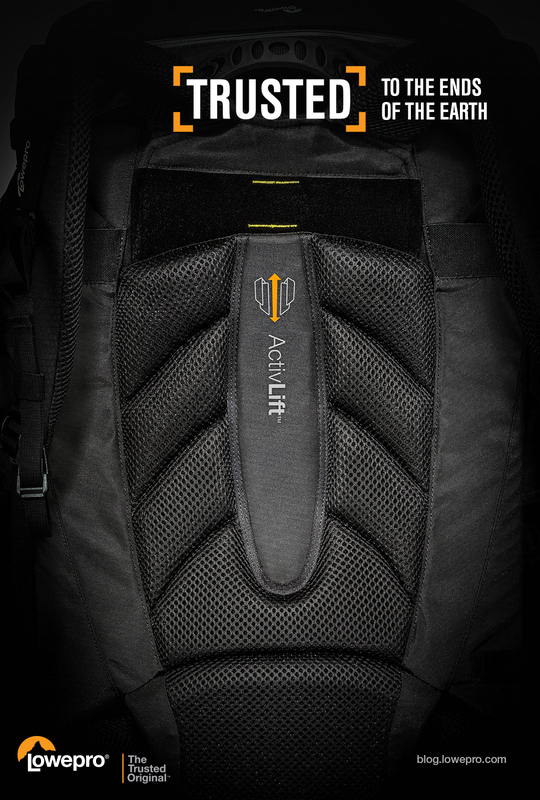 the first one was the legendary SlingShot 200AW, which was great bag, maybe the best, but not enough room for more gear. [even though I had 2 bodies inside it!]. the second was the big brother SlingShot 302 AW, but the grow of the gear forced me to go over to the backpacks. Now I’m with to ProRunner 450 AW, A real huge bag, so much room for so many pieces of equipment, and so comfortable! Three bags? That is fantastic, Eli! Hope you like the newest solutions we’re about to unveil. We appreciate your support. A bag is certainly the more tricky part of gear for a photographer. My dream would be to find an universal bag but at this time I didn’t find it yet. However I was able to find 2 bags in the Lowepro line which answered my 2 most using conditions. For city walk or daily walk-around I got the pro messenger 160aw. Strong, nice looking and able to organize in it a full day of gear. For hiking, travel or when I need to bring more with me I got the pro runner 350aw. Perfect size, strong, full of pockets and organization, this is a perfect bag for landscape or nature photography. The possibility to mount a mid size carbon tripod was important for me and the pro runner worked perfectly for this and more. 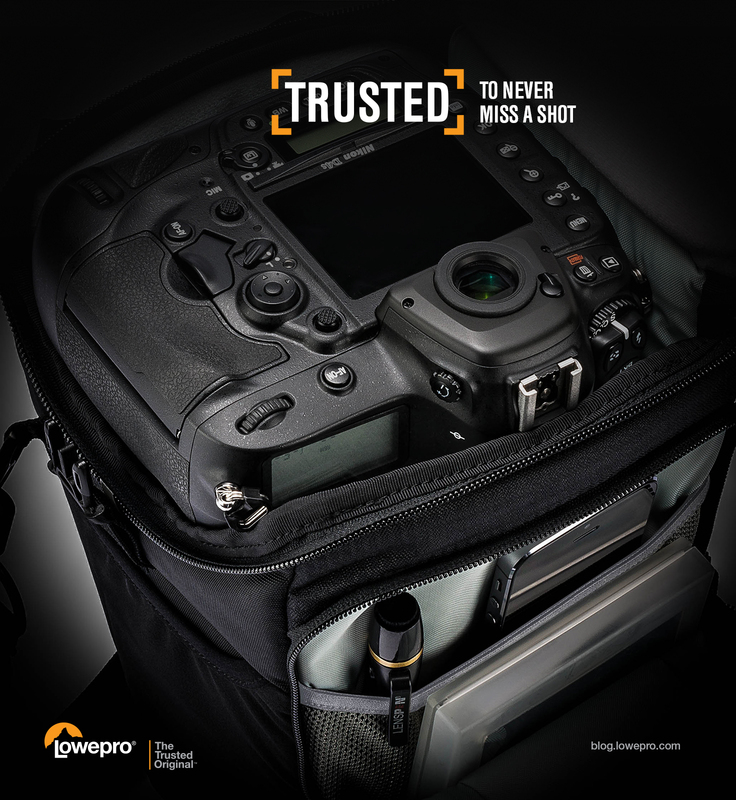 Lowepro bags was made for the photographers who are using their equipment on a daily basis and this made all the difference. This brand rock’s! Hi Philippe. So glad your Lowepro Pro Messenger and Pro Runner serve your different photography needs. We love hearing how you use your bags. Thank you! 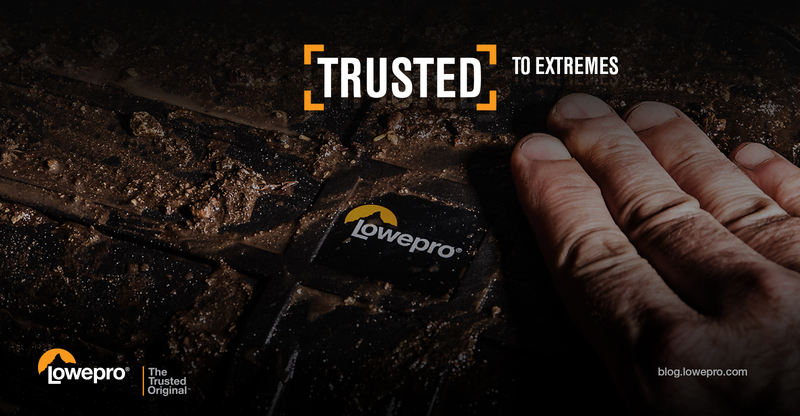 I have the Lowepro Toploader 75Aw and it’s saved me so many times, mud, rain. Bangs and scratches, IF (and I doubt it will) it dies it’ll be Lowepro for the rescue !!! Eamonn, glad you like your toploader. You will be interested in our new series launches on September 15th. We appreciate your comments. Wow, Frank…you have an impressive Lowepro kit. Glad the Pro Runner works with your modular Street & Field choices. The S&F Lens Exchange Case is a good one for workflow ease. Thanks for the nice note! and now I’m waiting for trusted series…! Can’t wait for the professional backpacks. A big fan of lowepro bags for my work. Cheers. We’d say you were an early adopter, Dave! Thanks for the kind words. There are some big-capacity packs in the mix. Stay tuned! 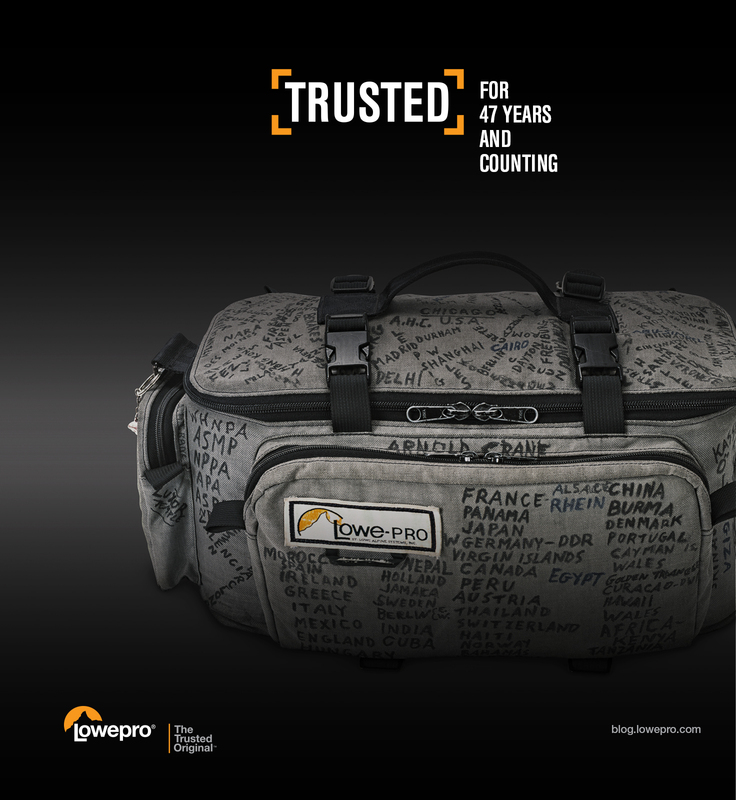 Since I began with photography, almost 15 years ago, I have always trusted Lowepro, and only Lowepro, to carry my equipment safe and comfortably. Thanks for the nice words, Roy. We hope you will like our new designs to come — and trust them as well. Always happy to give a new bag a try!